At a dialogue event in Hamburg, organized by the Danish Agriculture & Food Council and the consultancy a’verdis, about 60 participants learned that in Denmark, the off-trade catering market has become the most important grow engine for organic food. In line with the event’s main focus, Kenneth Højgaard, Carmen I. Calverley and Bente Sloth gave an overview of the Danish off-trade catering market. The Copenhagen Post reports: Sales of organic food in Denmark have increased during 2016. 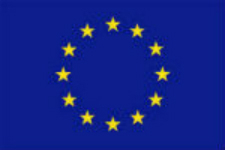 Under the headline „UK Organic Sector backed by EU Funding“ the British Organic Trade Board (OTB) informed, that the OTB, in partnership with Organic Denmark, have been successful in a joint funding application to the EU to promote the organic food and drink sector. 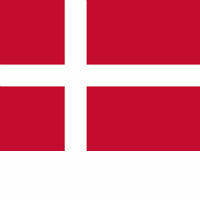 In Denmark is known for one of the most active organic food markets. It has one of the highest share of sales in Europe. 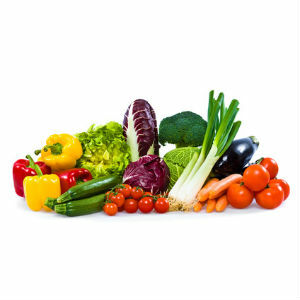 according to statistics fresh produce is one of the categories with the highest organic share. The Food and Agriculture Ministry is launching Europe’s first organic food business group to assist the Danish government in boosting the sector. 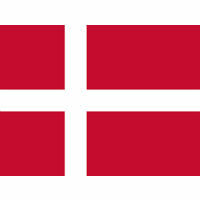 Denmark, the world’s first 100% organic country? Danish consumers are the most pro-organic consumers in the world, according to Organic Denmark, an association of companies, organic farmers and consumers. As every year, the Økodag – organic day – was held all over Denmark. The desire for foods that promote animal welfare and are free of pesticides is clearly reflected in the increased sales of organics in Denmark. Proteins extracted from organic green crops have potential to substitute imported protein feed according to an article which was published on the website of the Danish research institute UCROFS. 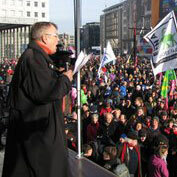 Copenhagen’s mayor Frank Jensen has received the Økopris 2015. 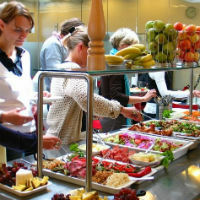 Private and public kitchens like canteens, institutions and restaurants bought organics worth DKK981m (about €131,7m) in 2013, according to a new report form StatisticsDenmark. 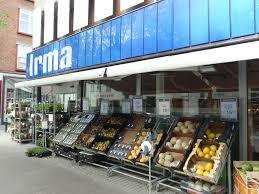 Organic sales from discount stores, supermarkets and department stores have increased again. The organic markets in Europa picked up speed again. 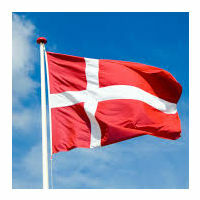 The organic sector in Denmark is still growing.